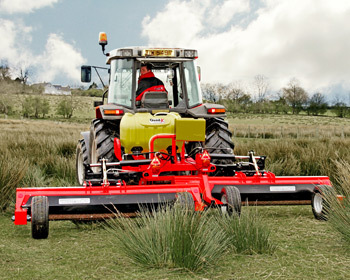 The world's first fully offset tractor mounted weed wiper, fully controllable from the cab. 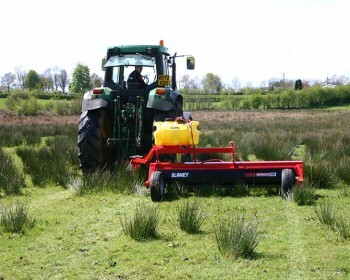 The Blaney TGS range of grassland sprayers are a high specification range of sprayers which are compact and easy to use. 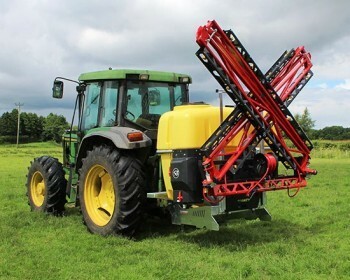 This great alternative to sprayers will save you money on chemicals as the chemical is applied directly to the weeds. Take the first step in improving your efficiency and profits and contact us today. We would be more than happy to answer any questions you may have. Get the latest deals and updates, sign up today. In line with our policy of continuous product development, Blaney Agri reserve the right to alter the specifications of products at any time without prior notice. To this end the photographs on the website should also be seen as representative. Specifications should be confirmed when ordering.